Christopher Wildeman is a Professor of Policy Analysis and Management (PAM) and Sociology (by courtesy) in the College of Human Ecology at Cornell University, where he is also co-director of the National Data Archive on Child Abuse and Neglect (NDACAN) and associate director of the Bronfenbrenner Center for Translational Research (BCTR). Since 2015, he has also been a Senior Researcher at the Rockwool Foundation Research Unit in Copehagen, Denmark. 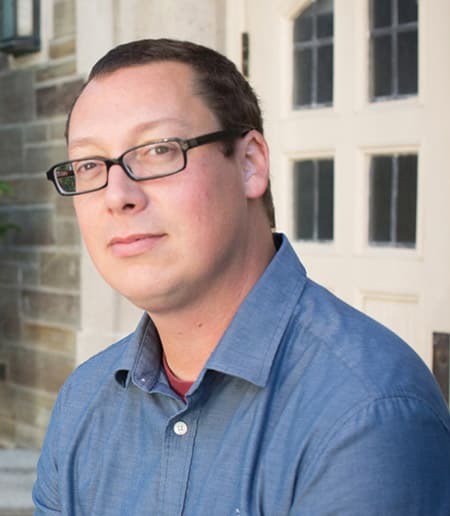 Prior to joining Cornell’s faculty in 2014, Christopher was an Associate Professor of Sociology, a faculty fellow at the Center for Research on Inequalities and the Life Course (CIQLE), and a faculty fellow at the Institution for Social and Policy Studies (ISPS) at Yale University, as well as the co-director of the New Haven Branch of the Scholars Strategy Network (SSN). He received his Ph.D. in Sociology and Demography from Princeton University in 2008. From 2008-2010, he was a Robert Wood Johnson Foundation Health & Society Scholar and postdoctoral affiliate in the Population Studies Center (PSC) at the University of Michigan.